Aftershaves do more than soothe skin post-shave. 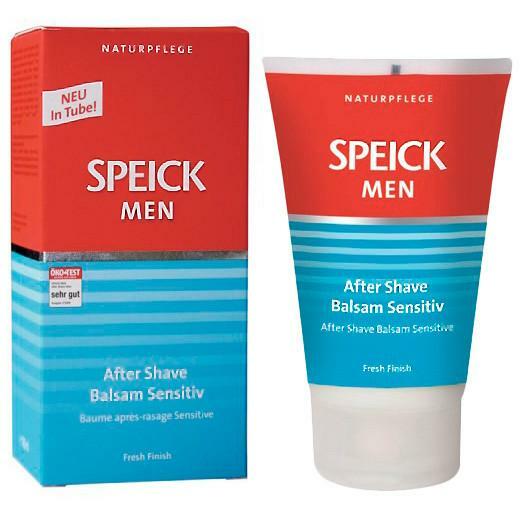 Many quality aftershaves contain antiseptic properties which help prevent ingrown hairs and razor bumps and burn. 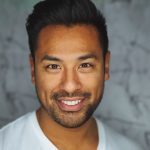 Whether searching for a splash, balm, gel, or lotion, those with sensitive skin should carefully select an aftershave to ensure they do not aggravate already sensitive skin. We’ve listed a few choice aftershaves for those with sensitive skin. 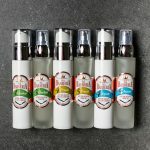 Hailing from the US, the Cool Fix Aftershave is a top-rated calming agent that works to heal ingrown hairs, razor bumps, and other forms of irritation. 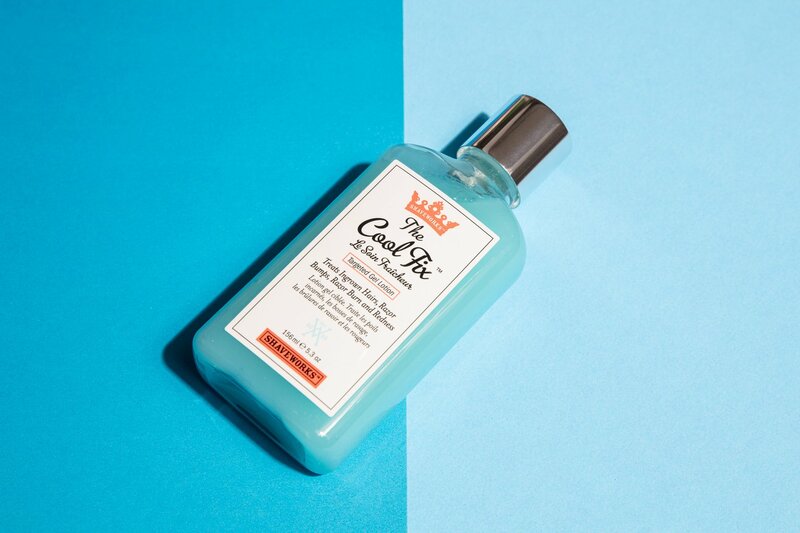 The Cool Fix Aftershave stands out because of its gentle exfoliating properties that remove dead skin, open pores, and allow skin to regenerate. While it may not be a traditional aftershave, the Dolerman Antiseptic Emulsion works to soothe, protect, and restore skin post-shave. Working as both a moisturizer and an aftershave, this emulsion has antiseptic properties to prevent infection while calming and regulating skin. 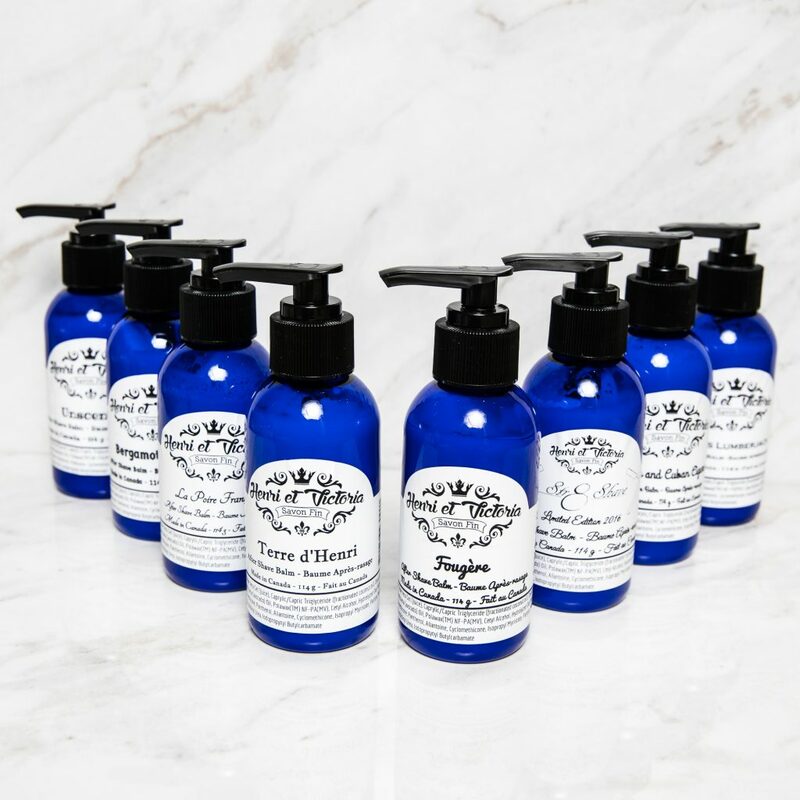 Handmade in small batches, the Henri et Victoria Aftershave Balm uses natural ingredients, such as Avocado Oil and Aloe Vera to create nourishing and hydrating balms. While suitable for all skin types, the balms are lightly scented using essential oils with an unscented balm available. Institut Karite’s Mositurizing After Shave Balm contains 25% shea butter, making it ideal for dry skin that craves hydration. It has a subtle milk cream fragrance and goes on smooth, never greasy. Formulated with vitamins and nutrients, it is alcohol-free and a favourite for those with sensitive skin. 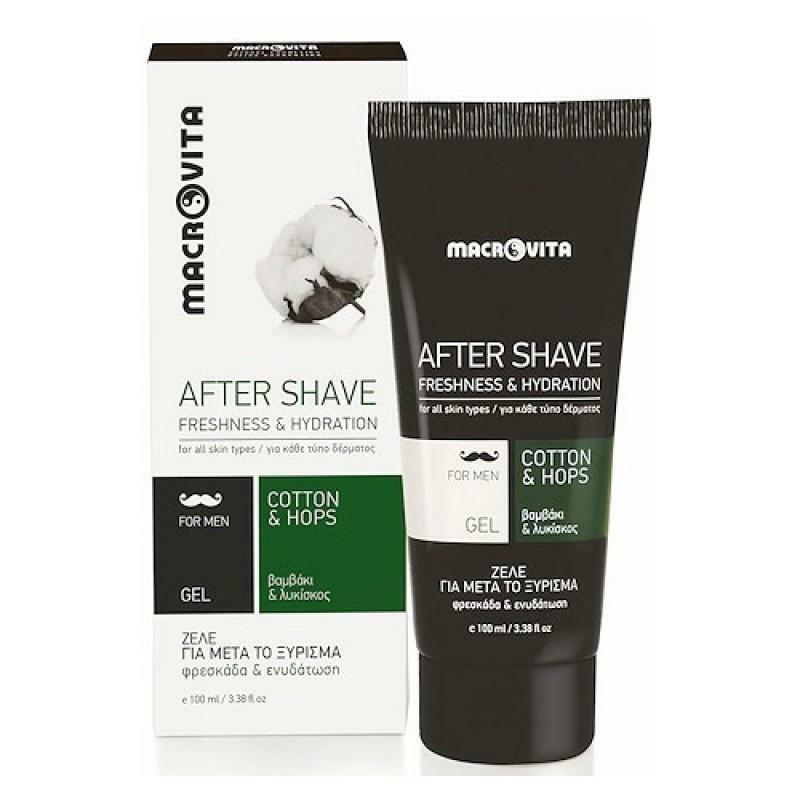 Inspired by plant-based formulas, the Macrovita After Shave Gel contains natural and organic ingredients ranging from cotton to aloe vera to Provitamin B5. Made in Greece, the gel is gentle on skin and is GMO-free, silicone, paraben, and paraffin-free. Blending nurturing ingredients of aloe, marigold, and Speick plant extract, this balm contains a very low percentage of alcohol to nourish skin without causing irritation. Its signature citrus and herbal scent, along with its powerful hydrating properties, give this balm a unique advantage. 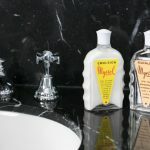 Established brand, Taylor of Old Bond Street uses quality ingredients to formulate their luxury collection of men’s shaving and grooming essentials. Containing aloe, witch hazel, and allantoin, the balm gently soothes, and calms irritation caused by shaving. It is a great option for those looking for an alcohol-free product.